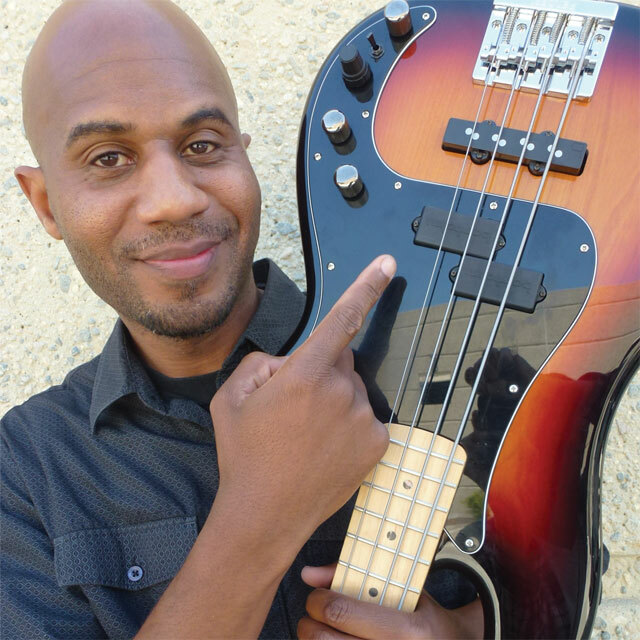 Like so many other bassists, Coso began his musical journey as a drummer and switched over to bass and first started playing and singing in church. He then branched out to R&B, Jazz and Pop gigs. He migrated to Los Angeles with hopes of playing and singing backgrounds and the move payed off. He is with the very popular and award winning California based Lucky Devils Band. They play at wedding and corporate gigs all over California, Arizona, Nevada and sometimes internationally. He has also toured and performed with Rock ’n' Roll hall of fame Booker T, Bobby Brown, Dj Quik, El Debarge, Kenny Lattimore, Brandy, Larry Dunn, and numerous other artist and musicians. He is still on the scene with a residency at Sofitel Hotel In Beverly Hills every Tuesday night and performs with the newest rising stars and YouTube sensations L Young, Stefano Langone, and Jade Hendrix.